I'm busy. I know you're busy. 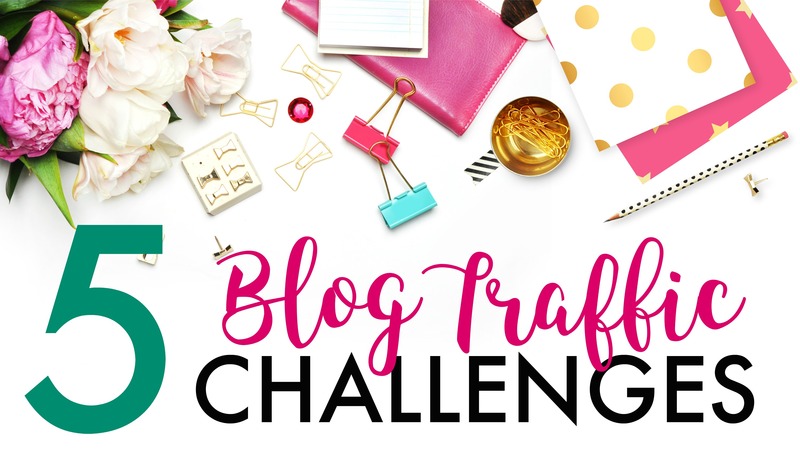 Let's run through a 5-day step-by-step challenge designed to boost your blog traffic! See below for course contents. Let's get this thing started!! Let's Mine for a Hidden Gem!